Reign ShowClub London is a very strange, bizarre and weird club because you can expect anything at any moment. It is a totally different experience every time, live shows including acrobats, magicians, fire breathers and exotic dancers. Reign ShowClub parties are full of mystery. 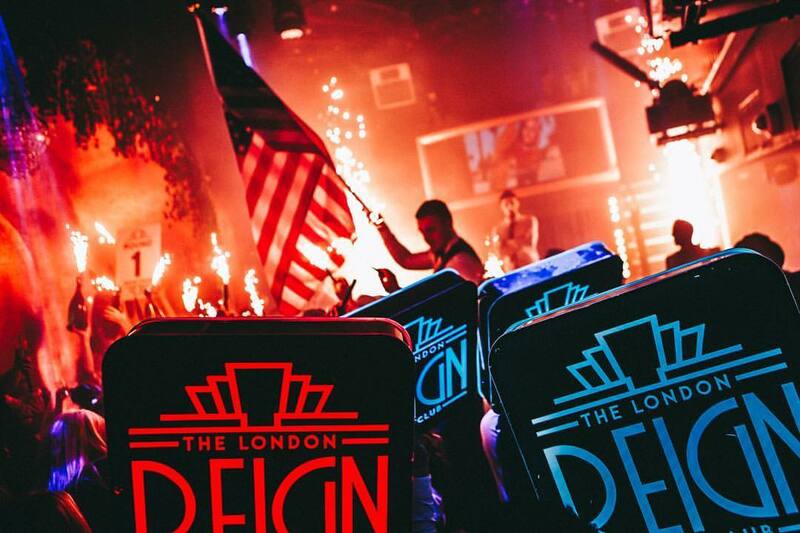 The Reign ShowClub events are luxurious and full of enigma with a burlesque atmosphere. 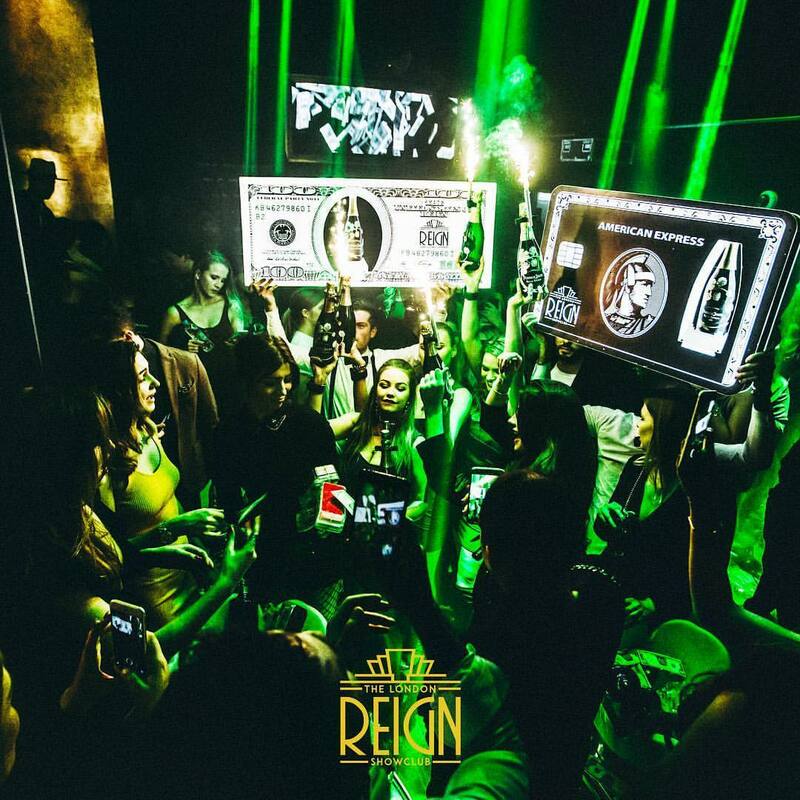 Reign London is a member’s club only, but you can have experience of it by getting on Reign ShowClub Vip Guestlist. As we always say for the best experience Reign ShowClub Table reservation is highly recommended. Reign ShowClub Vip Table booking is highly recommended because it’s the best choice to enjoy your night without any concern at your own private space. Reign ShowClub is loved by many well-known celebrities and fashion icons. If you get on Reign ShowClub Vip Guestlist and have your own Vip table, then you can get chance to enjoy your night with one of your favorite celebrities. Reign London is the best choice to celebrate special events. Reign ShowClub events are renowned to be very majestic and exhilarating. But there’s a condition! You have to be on Reign ShowClub VIP Table so that you can enjoy your event according to your will. 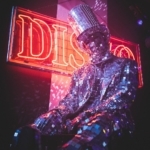 The VIP area is full of beautiful people dancing, exotic drinks and the best music. For enjoying amazing weekends, book with us and let us take care of your special weekends!